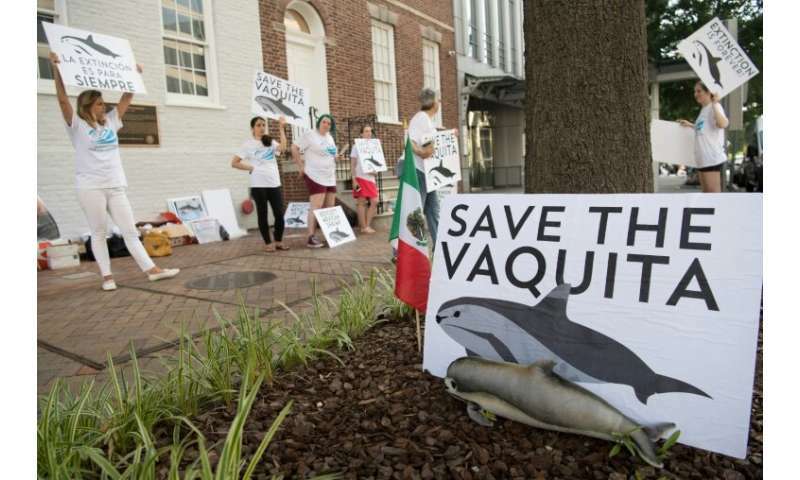 Environmental group Sea Shepherd said Friday one of its ships had been attacked by 20 boats while patrolling off the coast of Mexico to protect the endangered vaquita marina porpoise from illegal fishermen. It's possible that the locals were concerned about having pirates nearby. They might have mistaken the pirate sign that the ship displays. On the other hand, there may be no confusion at all. 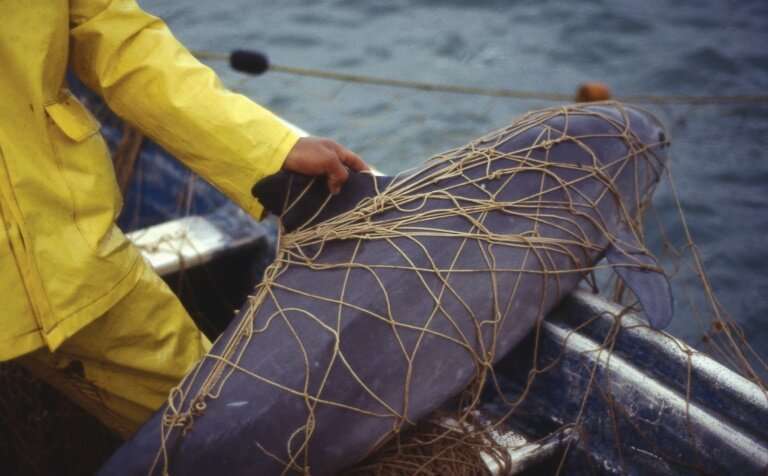 The locals may be perfectly aware of the many acts of terrorism committed by Sea Shepard over the decades. 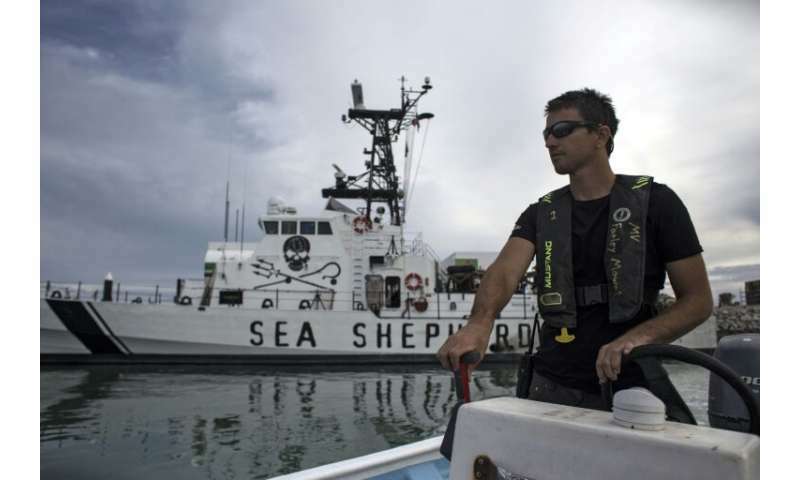 With Sea Shepard's violent history, who knows what the background to this story is. They have no credibility, even if the did have government agents aboard at the time. In fact, I can only imagine how the whole event would have played out if there were no government agents on hand as witnesses. References needed. I found some: https://australia...-history , https://www.icrwh...tory.pdf .